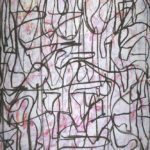 I’m having an interesting career as an artist ~ printmaker ~ developer of technology ~ educator; four focused paths that lead towards a sameness. 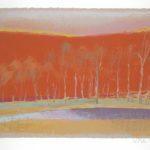 I started as a photographer who could not resist alternative process and was drawn to printmaking. 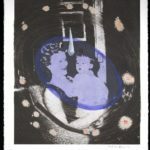 As a Master Printer, I printed serigraphy, intaglio, monoprint and relief in a painterly style before being drawn back into photography via Fox Talbot’s method of aquatint-photogravure. 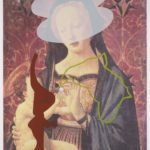 Being able to manifest technology has always benefited my printmaking, yet I only develop techniques because of inspiration drawn from those I’ve selected to print for. I’ve always shared my techniques through education believing it the most gratifying manifestation of experience. Although I’ve been on a mission lately trying to convince printers to use refillable ink cartridges and my ConeColor inks, I’m the developer of Piezography inks and software. 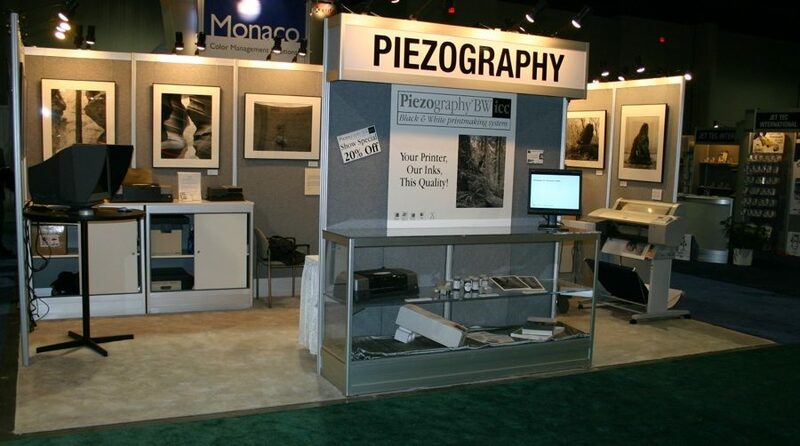 This website is dedicated to celebrating Piezography printing and technology. 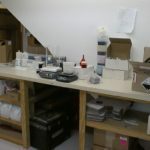 During much of my waking time, I am also President of both InkjetMall which is an online resource for buying highest standard inkjet supplies, and Vermont PhotoInkjet which is responsible for developing both Piezography and ConeColor inks. 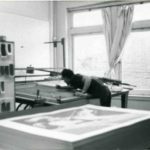 1979-1980: Shop Steward at Twitchell-Nichols, printing editions for Ilya Bolotowsky, Sam Cady, Pierre Clerk, Robert Mangold, Robert Rauschenberg, Charles Ross, Robert Stanley, and many others. 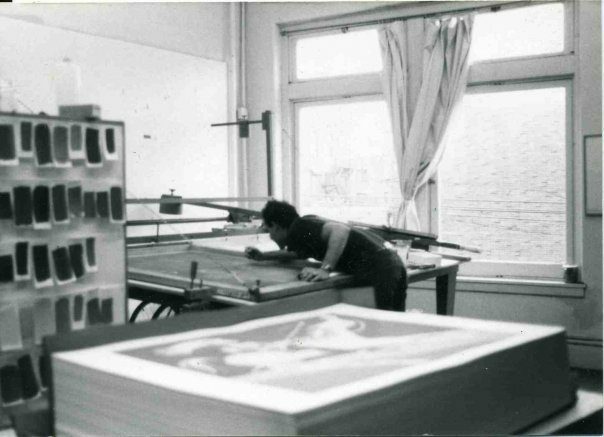 1981: Established Cone Editions, Port Chester, NY as a collaborative printmaking atelier specializing in screenprint. 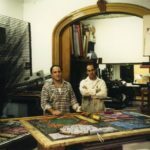 1983: Began printing and publishing prints and multiples of New York School Second Generation painters Norman Bluhm, Lester Johnson, Wolf Kahn, and Stanley Boxer. 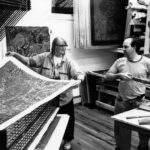 1984: Began pioneering computer printmaking with painter David Humphrey and sculptor Joel Fisher. 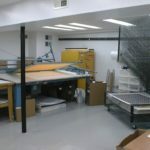 Expanded the studio to include intaglio, photogravure, relief print and monoprint. 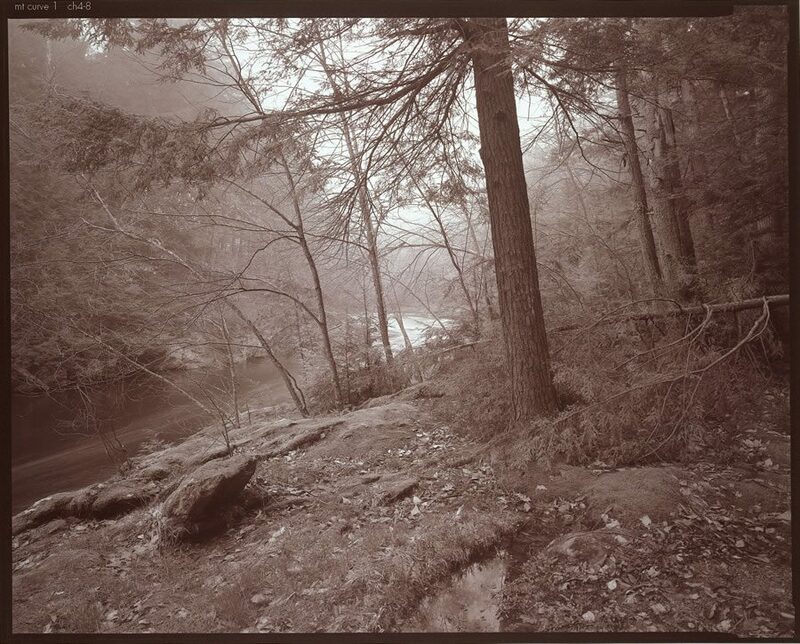 1985: Began photogravure projects utilizing hand-drawn plates rather than photographic positives. 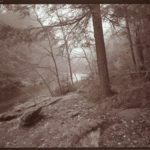 Eric Great-Rex joins Cone Editions as Master Printer in photogravure. 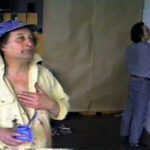 1986: Began publishing younger generation New York painters: Emily Cheng, Lydia Dona, David Humphrey, David Kapp, Willy Heeks, Carole Seborovski. 1987: Opened Cone Editions Gallery at 560 Broadway, Soho, NYC. 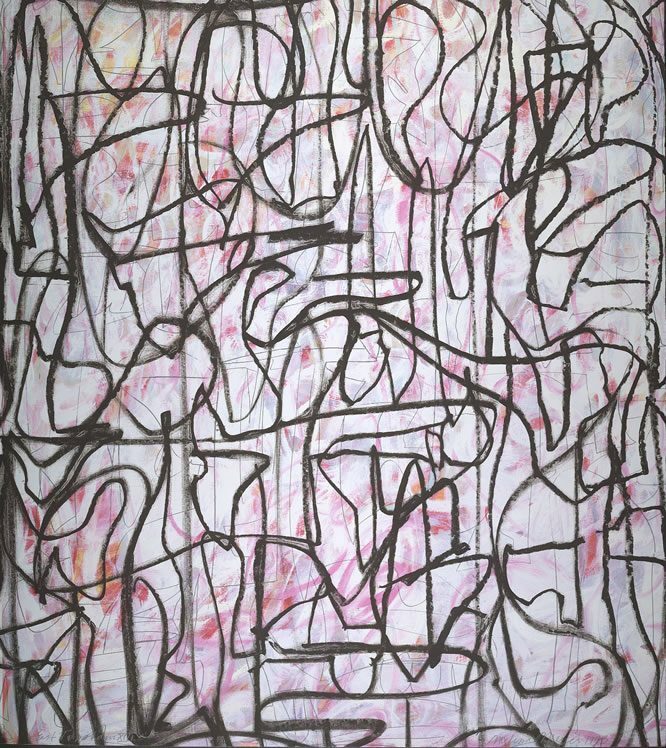 Opens with Poem Printsby Norman Bluhm and John Yau. 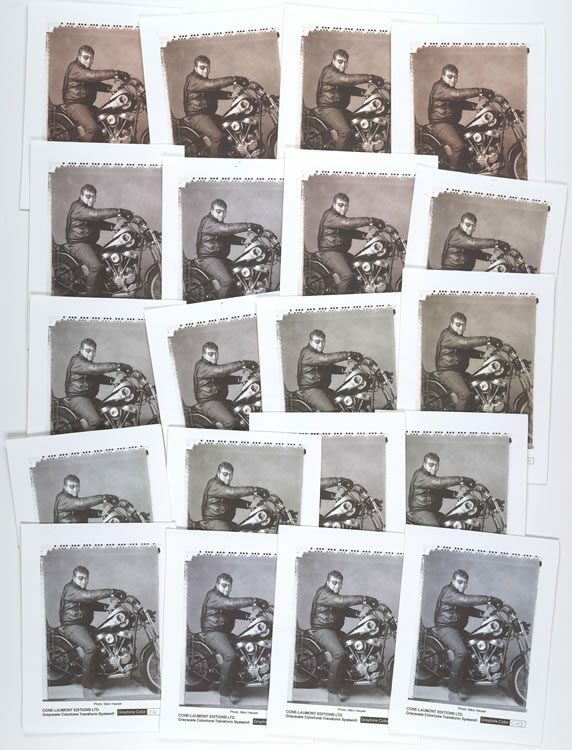 Completed the monumental Potato Print Series with painter Archie Rand. 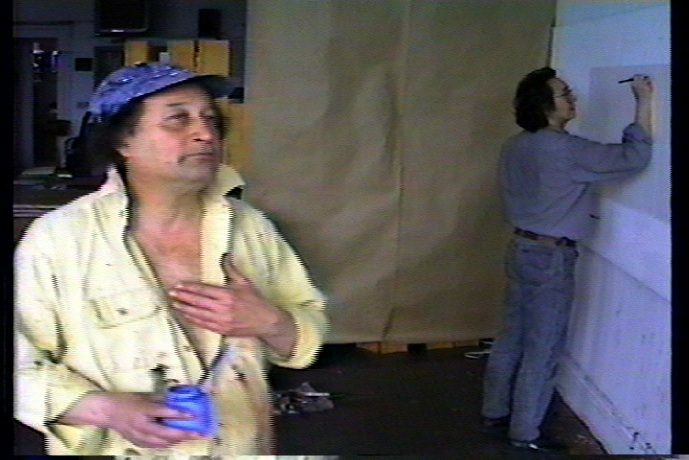 1988: First NYC showing of computer generated prints: The Proof, opened at Cone Editions Gallery. 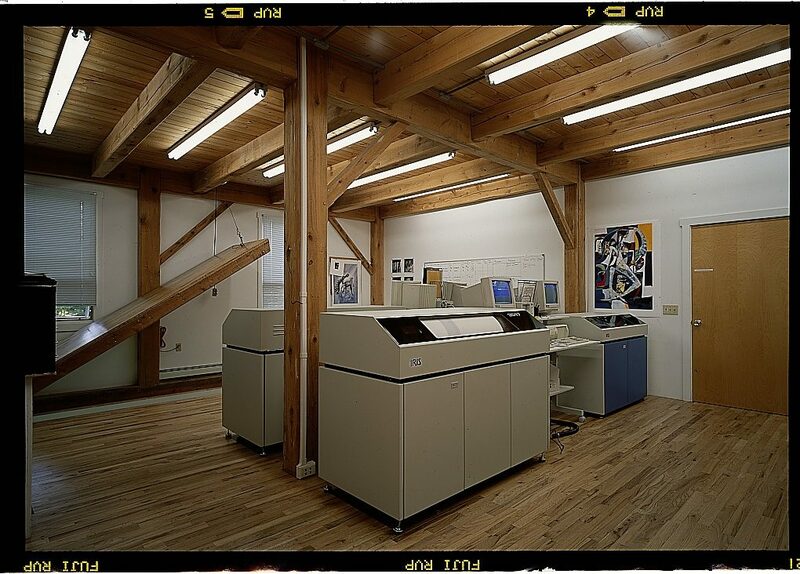 1989: Established Cone Editions Press, Ltd. in East Topsham, Vermont. 1990: Purchases first of seven IRIS 3047 printers. 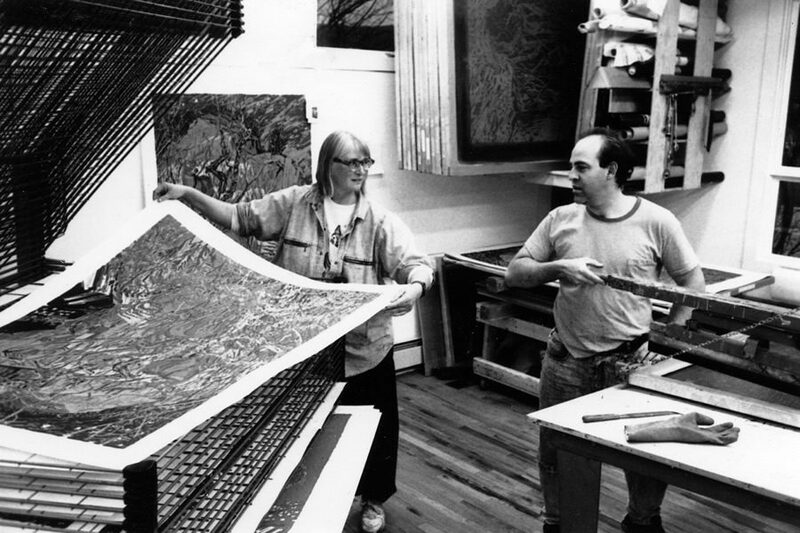 1991: Publishes East Topsham Series with Melissa Meyers, a series of 30 unique IRIS prints with additions in silkscreen. 1992: Publishes Retouching the Family Album, a digitally produced suite l’vre deluxe with six artists and six writers. 1994: Produces Cascade in collaboration with Hugh O’Donnel. Cascade was seamlessly tiled from 32 separate sheets of fine-art paper with no variations in color or density from one tile to another. The largest Iris print on record. Installed for The Computer in The Studioexhibition at the DeCordova Museum, Lincoln, Mass. 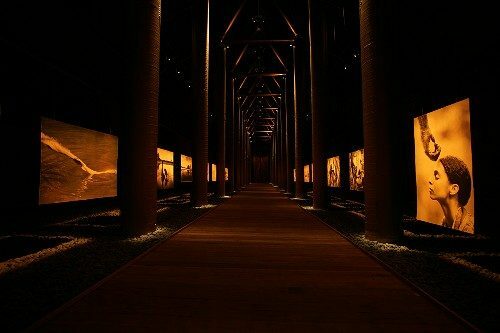 It lined the wall of a semi circular gallery. Viewers standing in the center of the gallery became entirely immersed in Cascadesvisual environment. 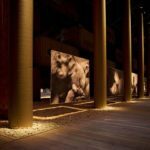 The artwork took up 180 degrees of visual perception, leaving no space in peripheral vision for other competing visual data. 1995: Prints David Bowie’s New Afro/Pagan Series for Cork Street Gallery one-man exhibition, London. 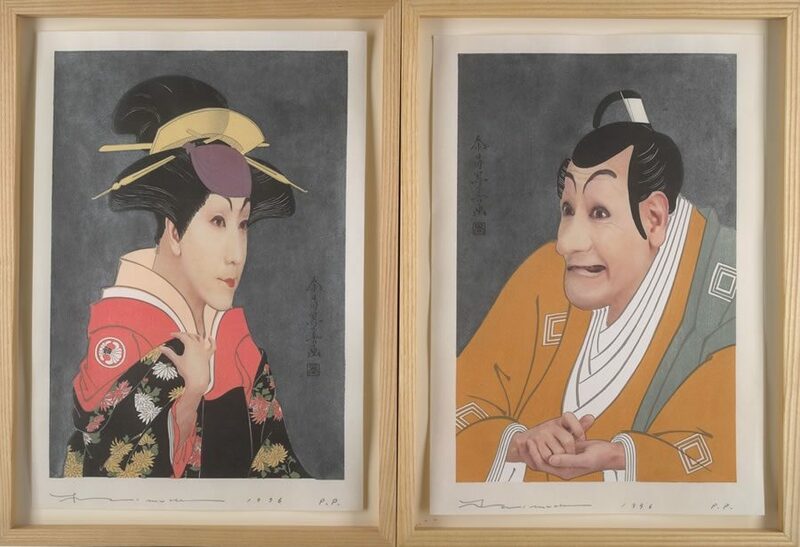 1996: Collaboration with Japanese printmaker Yoshi Segoshi and Yasumasa Morimura to produce the Sharaku-Ga Suite, woodblock, zinc plate and IRIS inkjet. Precise registration of IRIS inkjet onto pre-printed woodblock was individually acetate pre-printed in order to selectively resize the imagery of Morimura’s face and hands, before printing on the woodblock taped to the drum below the acetate. 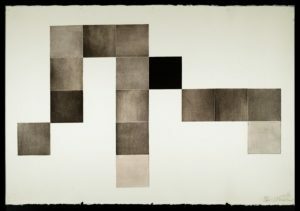 1997: Diana Michener’s Solitaire photos in a custom dual quad-tone process produced for Pace-Magill Editions, NYC. These were dual printings of two pre-partitioned image files using a warm monchromatic inking followed by a second cool monochromatic inking on delicate 65 gsm Japanese paper. 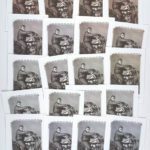 1997-1998: Collaborated with Gordon Parks on a large project of IRIS printed drum scans of his photographs as transparencies taken of still life in front of his hand painted watercolors in natural lighting. I used SGI and Alias Eclipse exclusively on his photographs. The Art of Gordon Parks, a retrospective at Washington D.C.’s Corcoran Gallery opens in1998 and subsequently tours the USA. 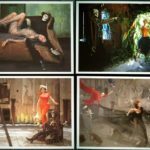 Gordon Parks validated that it was ok to attempt anything and everything. A great influence along my way. 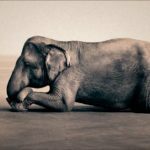 1998-1999: Prints RIchard Avedon’s last living portfolio: In Memory of the Late Mr & Mrs Comfort, a Fable in 24 Episodes. 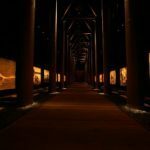 1999: Publishes One Hundred Views with jean-pierre hébert a series of works inspired by Max Bill and Hokusai. 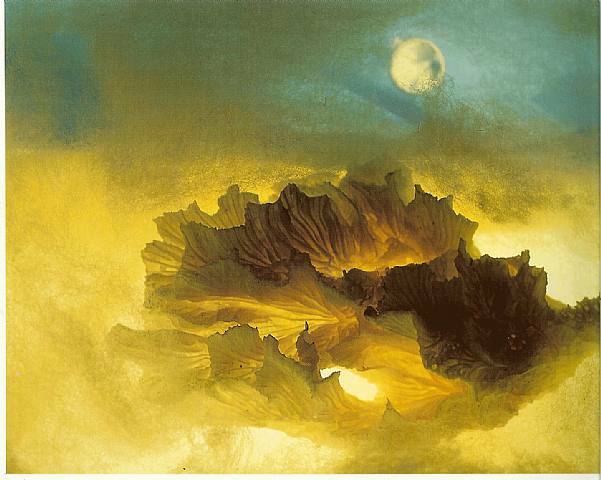 hébert, a mathematician, poet, and printmaker who made the most beautiful and painterly prints from pure mathematics. This collaboration was special for me because hébert developed the software specifically for the IRIS allowing me to produce a resolution of detail that would be impossible without it. 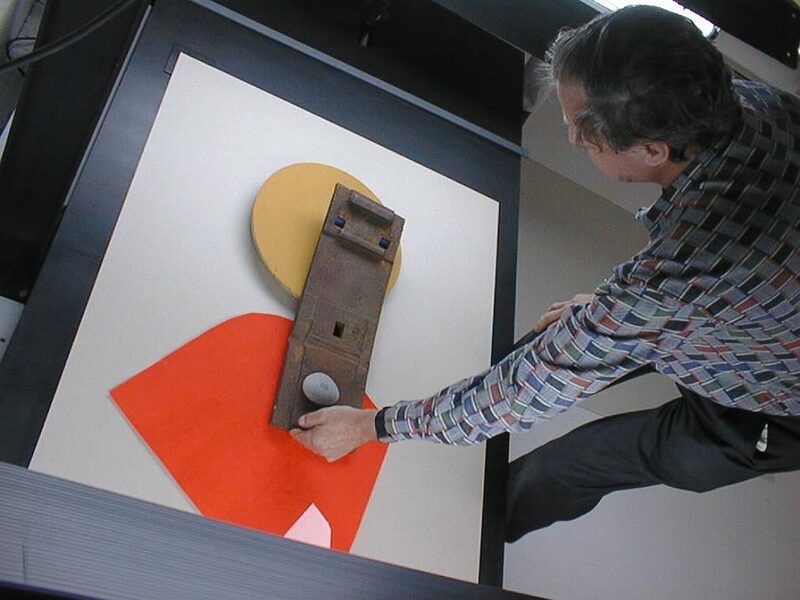 Collaboration with Ivan Chermayeff produce large format scanned montages using a 40x60 overhead scanning system. 2006: Prints 30 prints for Gregory Colbert’s Ashes and Snow Nomadic Museum exhibition in Santa Monica, CA, that replicate his Polaroid transfer technique. 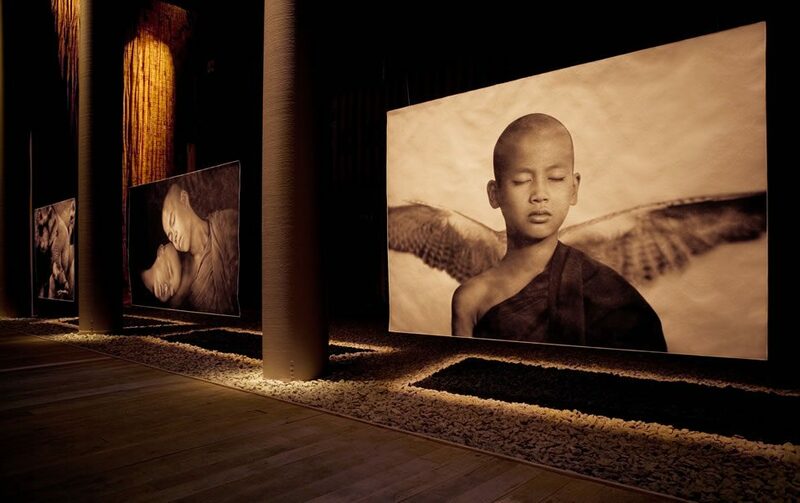 2007: Moves part time to NYC as consultant to Flying Elephants Productions and Master Printer for Gregory Colbert. 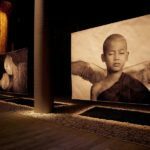 Installs and operates two 110” Roland printers and two 64″ Roland printers to print triple split-toned custom Piezography prints for Gregory Colbert’s Ashes and Snow Nomadic Museum exhibition in Tokyo. 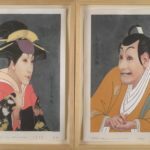 Scale of these prints are up to 87” high by 194” length on Japanese hand made papers. The inks are all JonCone Studio inks custom designed for the exhibitions. 2008: Prints the Mexico City exhibition of Ashes and Snow for Gregory Colbert’s new Nomadic Museum exhibition using a revised 12 ink Piezography ink set. 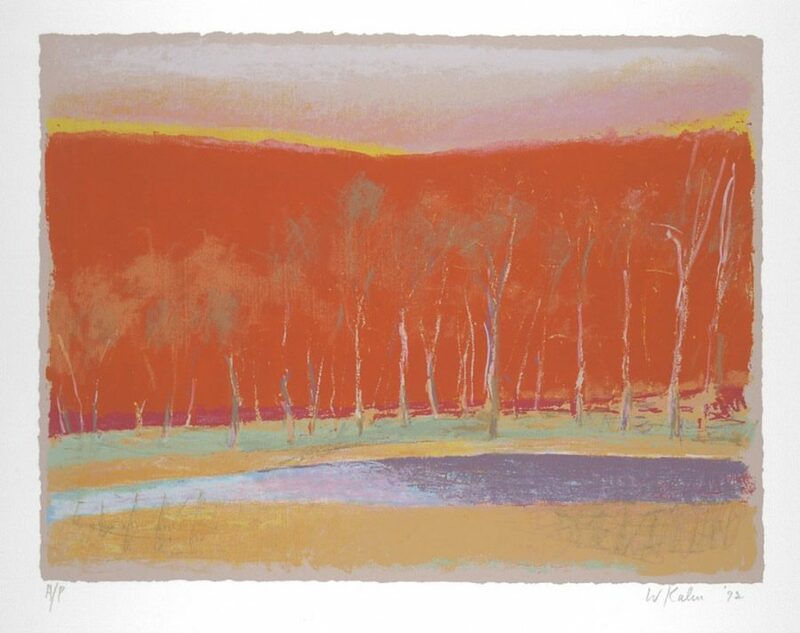 Prints are seen by over 8 million people making it the most attended exhibition in history. Prints and produces with Cathy Cone, the Botanica Magnifica livre deluxe by botanical photographer Jonathan M Singer for the permanent collection of the Smithsonian rare books collection. 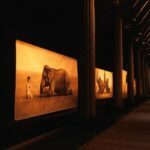 250 double-elephant sized IRIS inkjet prints on Japanese handmade paper. 2009: Begins collaboration with Zana Briski. 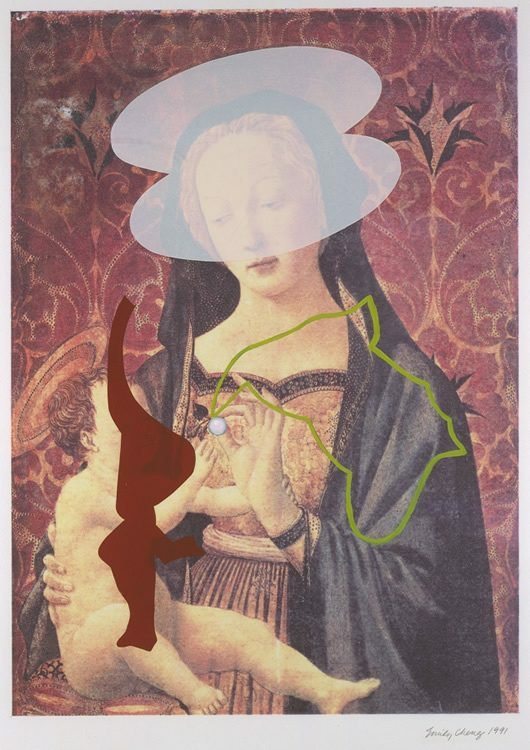 2011: Begins collaboration with Andrea Zini. 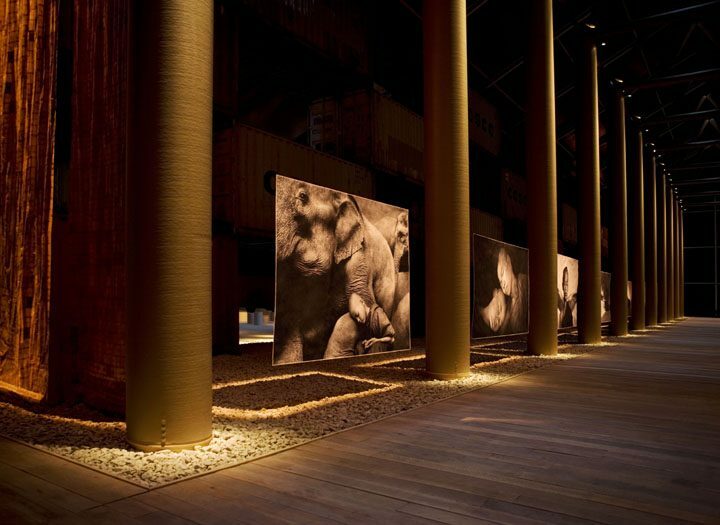 2013: Begins collaboration with James Nachtwey. 2015: Completes James Nachtwey exhibition for the Currier Museum of Art, Manchester, New Hampshire. 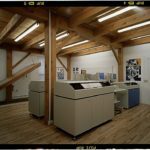 1993: develops first archival IRIS inks and software for black & white inkjet, ConeTech Uni-Tone. 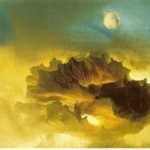 1994-1997: Marketing and Development Partner for Fine Arts; IRIS Graphics, Bedford MA. Develops ConeTech interfaces for IRIS Printers. Develops first fine art RIP interface for large format inkjet printers, the ConeTech RIP. Develops and formulates ConeTech WGFA longevity inks for IRIS 3000 series printers. First super gamut long lasting inks designed for IRIS printers. Top ranked in 1994 for longevity. 1995: Develops DigitalPlatinum for IRIS, the first quad-black system of monochromatic inks and media profiles. Develops and manufactures fine art color inks ConeTech WGFA for IRIS Printers. 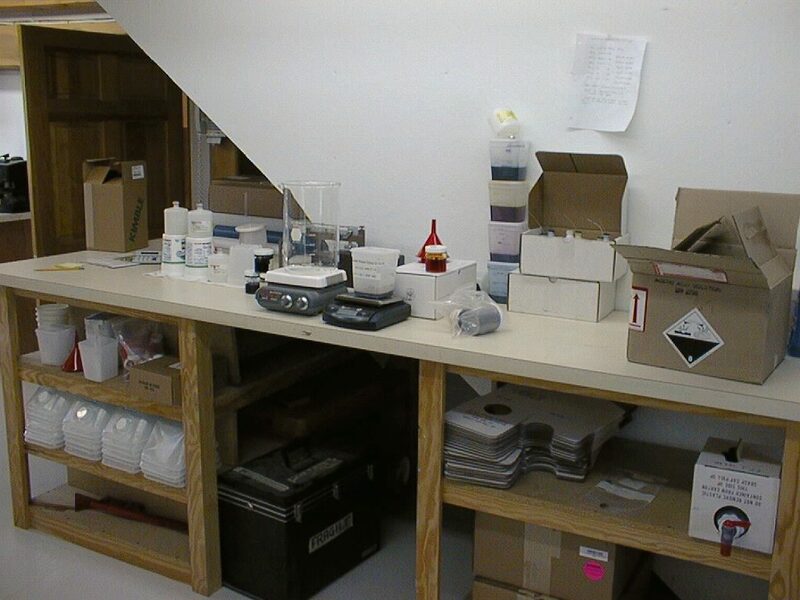 1999: Develops and releases an ICC profile enabled monochromatic inkjet system on Epson 3000 printer. 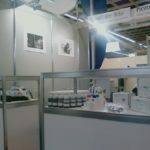 Opens InkjetMall to sell monochromatic and color photographic inkjet products for desktop users. 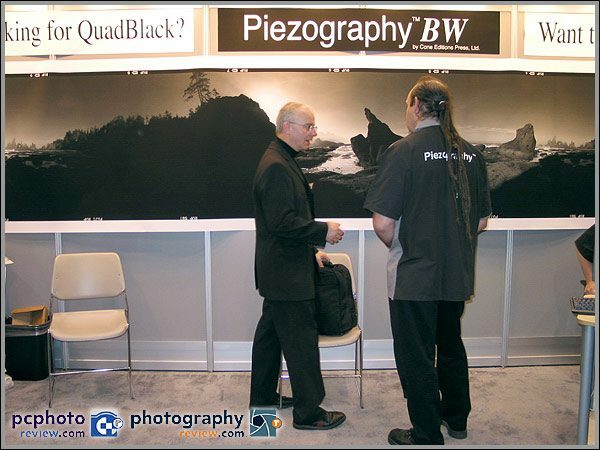 PDN (Photo District News) Digital Innovator of the Year Award 2000: Registers US Trademark Piezography for monochromatic inkjet inks and software – releases first Piezography branded product, PiezographyBW a quad-black inkjet system for Epson 3000 printer. 2002: Develops and releases PiezoTone (second generation Piezography inks) 2003: Develops and releases PiezographyBW ICC a six shade system that is driven by a proprietary ICC profile produced by proprietary software. 2005: Develops and releases Piezography Neutral K7 a seven shade system that is driven by QuadTone RIP using proprietary Piezography media profiles. The inks are achromatic on Hahnemuhle Photo Rag while exhibiting a wide range of tone on other grades of paper. A new proprietary pigment formulation is created that includes physical encapsulation of the pigment particle to prevent static charge and thereby eliminate clogging. 2006: Develops customized gamut mapped monochromatic Piezography ink set for photographer Gregory Colbert to replicate proprietary Polaroid transfer technique. 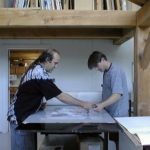 2007: Develops an 11 shaded monochromatic Piezography ink set to produce a triple split-toning print process for photographer Gregory Colbert. Develops and releases ConeColor inks, a color managed ink set that imitates the gamut produced by the Epson RGB driver in three formulas for three generations of printers. 2008: Releases a blended Piezography Special Edition inks in homage to the Ashes and Snow ink set. 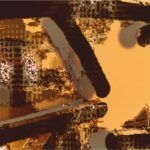 Develops and releases glossy compatible Piezography ink sets. 2010: Develops a linearization profiling process for Piezography BackLit and negative/positive film process. Releases a dMax 3.0 ink for film. 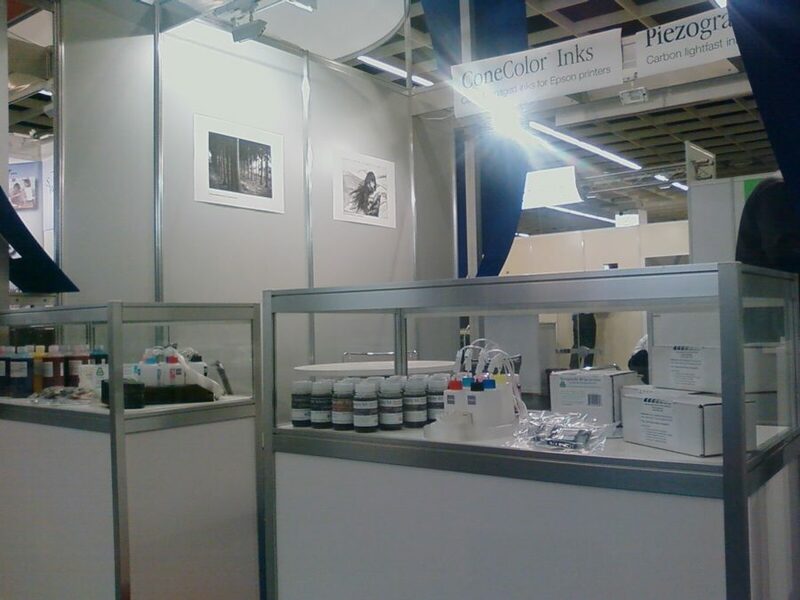 2011: All Piezography Inks now reformulated to be both matte and glossy compatible. 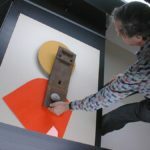 2012: Piezography Digital Negative system released. 2015: PiezoDN digital negative software system released. 2016: Piezography Pro inks and software system released. 2016: Ultra HD Matte Black ink released which is the industry’s darkest matte black pure carbon ink ever! 1984: Instructor in printmaking, SUNY, Purchase, NY. 1987: Printmaking seminar, relief-printmaking, University of Arizona. 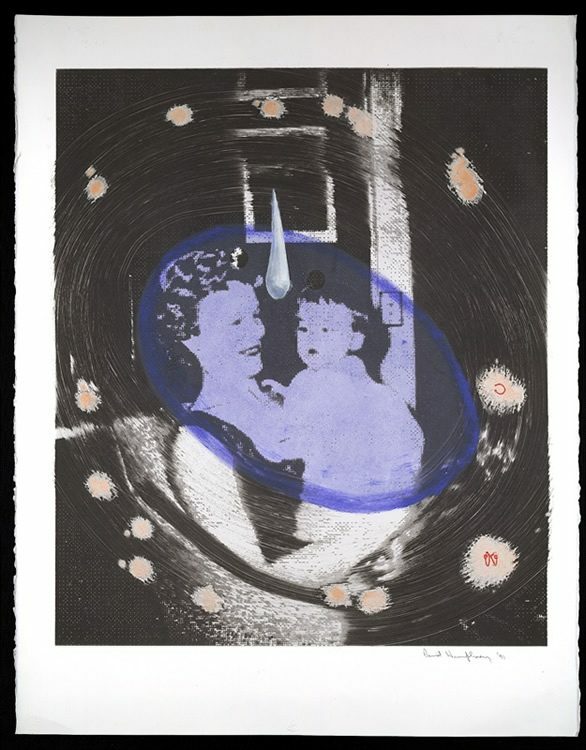 1990-1992: Cone Editions Press printmaking workshops in photogravure, carborundum etching, relief print. 1993-1999: Cone Editions Press digital printmaking workshops with IRIS printers. 1993: Sponsors IRIS Graphics atelier SIGGRAPH. 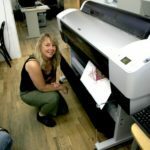 1994: Teaches IRIS inkjet transfer technique at “Beyond the Digital Print” at the Boston College of Arts to the founding members of Digital Atelier: Dorothy Krause, Bonny Lhotka, Karen Schminke, Helen Golden. 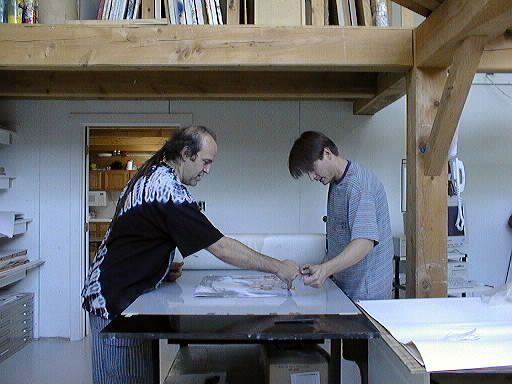 1994-1997: Installs IRIS printers with related drum scanners and software, and personally trains more than 40 IRIS “Giclée” studios in the USA including: David Adamson Editions, Jamie Cook Editions, Hunter Fine Art, Muse-X Editions, Donald Saff Printmakers, Robert Rauschenberg, Urban Digital Color, and many others. 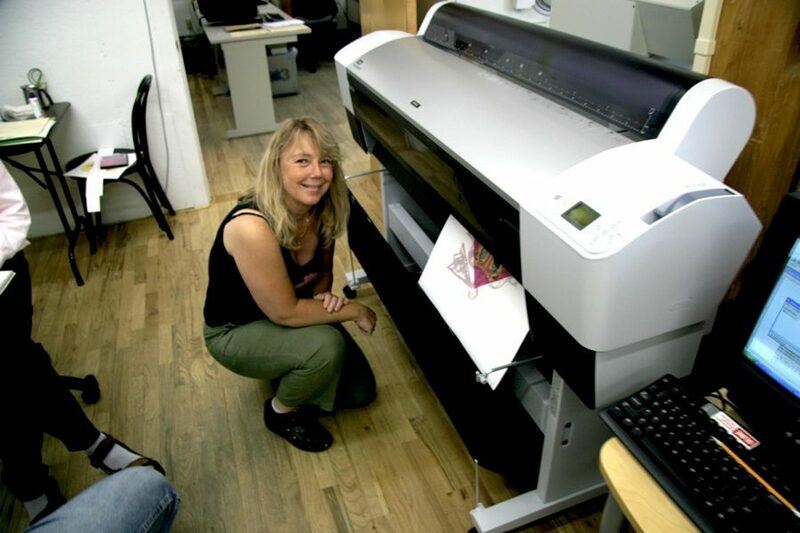 1995: Teaches IRIS fine-art digital printmaking at Royal College of Art, London. 1994-1999: Sponsors computer generated printmaking atelier at Guerilla Gallery, SIGGRAPH. 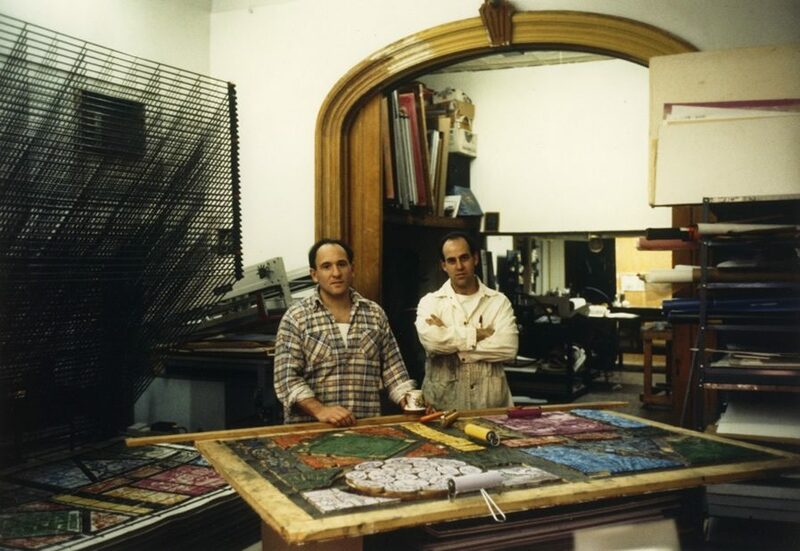 1996: Trains Robert Rauschenberg and Donald Saff Printmakers. 1997-2008: Cone Editions Press digital printmaking workshops. 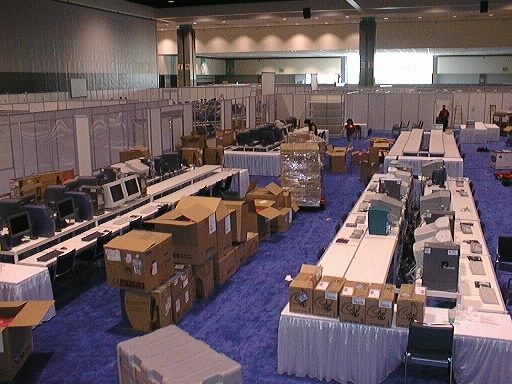 2000: Co-Chairperson, The Studio (a 2d and 3d interactive technologies studio) SIGGRAPH 2000. 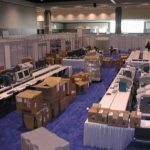 2001: Chairperson, The Studio (a 2d and 3d interactive technologies studio) SIGGRAPH 2001. 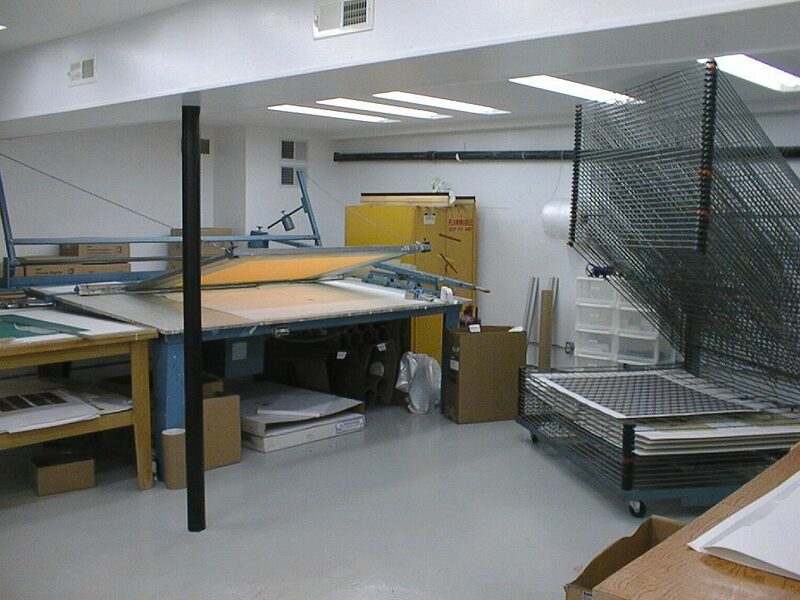 2008-present: Private one-on-one digital printmaking workshops at Cone Editions Press. 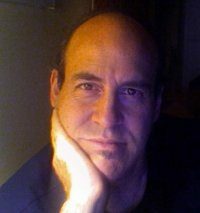 2012-present: Instructor at Making Art Safely workshops, Sante Fe, NM. 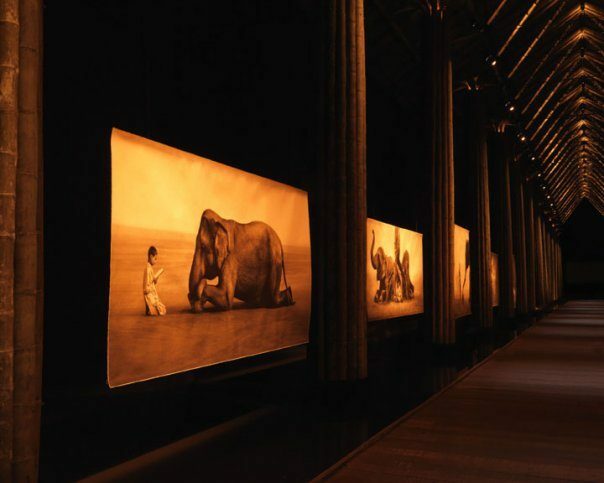 Gregory Colbert, Reading, 8.5x14 feet.